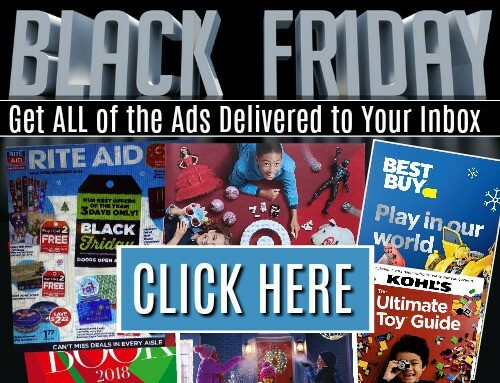 The Kohl’s Black Friday Sales can already been seen online today! Kohl’s opens at 5pm on Thursday, and the Doorbusters are valid through 1pm on Friday! Please note that the Kohl’s Cash Offer starts on 11/20. This usually means this is when the deals will be live online, so plan to stay up late Sunday Night into Monday morning with me on Facebook! I’ll be posting all the best Kohl’s Black Friday Deals Online as they go live! Be sure to scroll all the way down for our picks of the best Kohl’s Black Friday Deals! 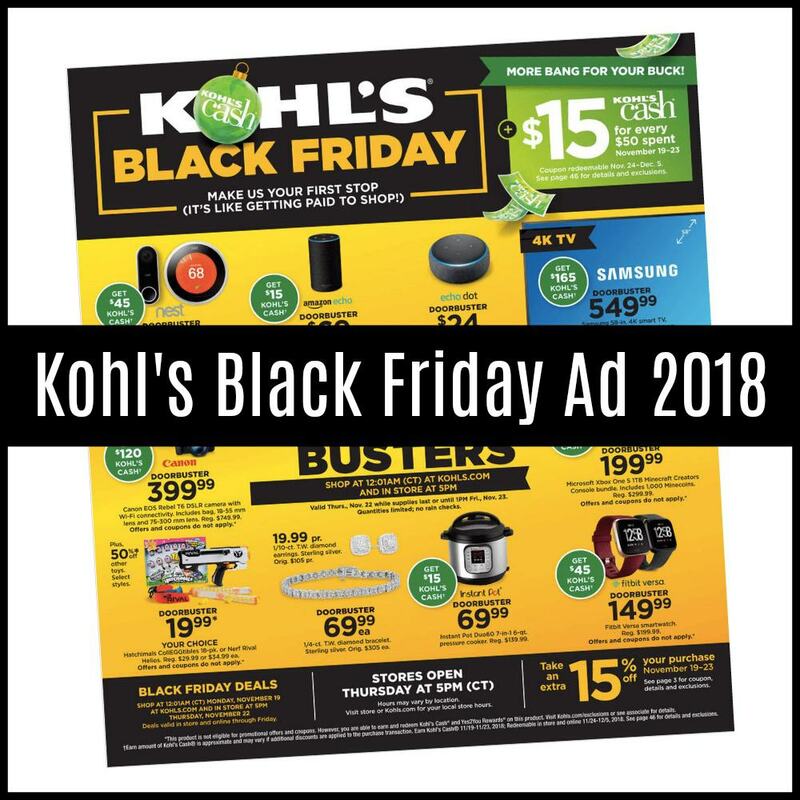 Shop the Kohl’s Black Friday Ad Now! 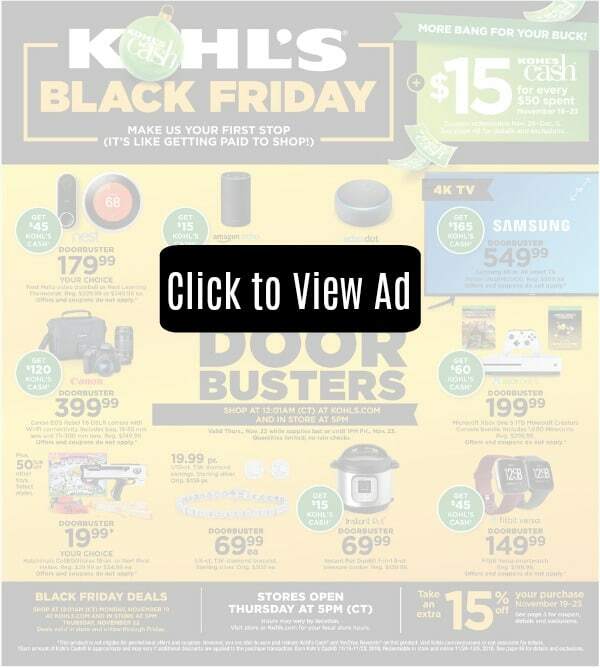 Kohl’s has some Black Friday Deals available online starting today, November 1st, this is a 1 day only sale that includes $15 in Kohl’s Cash for every $50 you spend! 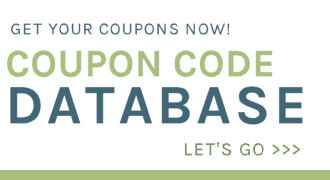 You can also Use the Coupon Code GOSAVE20 to get an EXTRA 20% off today! Instant Pot Duo 60 Pressure Cooker- 6 Qt. – $44.49 after Coupon & Kohl’s Cash! Small Kitchen Appliances from Toastmaster, Hamilton Beach or Bella Kitchen – $1.68 each after Coupon, Kohl’s Cash and Rebates! KitchenAid Classic Stand Mixer- 4.5 Qt. – $119.99 after Kohl’s Cash and Coupon!